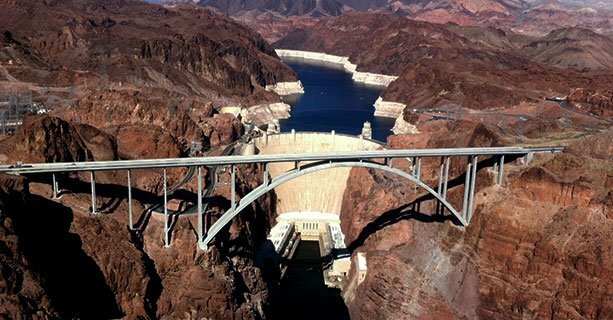 Take flight and discover the incredible sights of both Lake Mead and Hoover Dam. 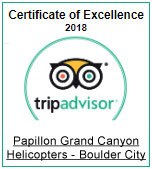 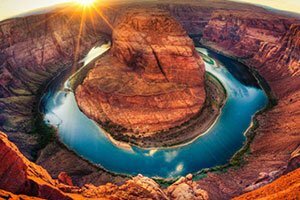 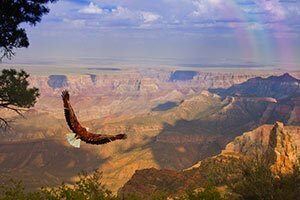 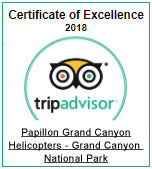 Continue over the Colorado River toward Black Canyon and experience aerial views of dramatic rock formations and emerald coves. 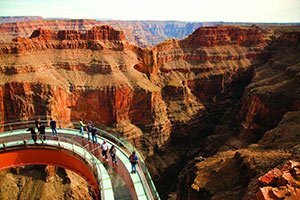 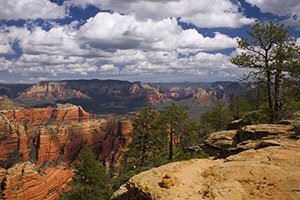 This tour covers approximately 20 miles above stunning landmarks at an altitude of 2,500 feet. 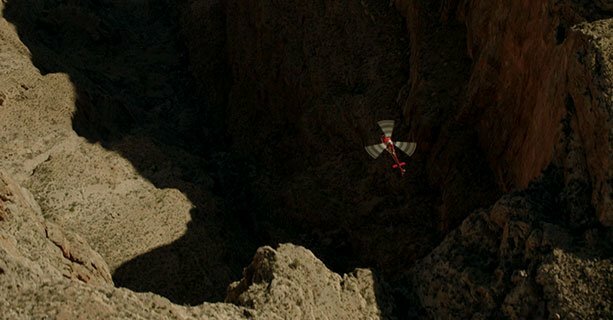 In-flight headset narration will provide information about notable points of interest and the history of the surrounding area. 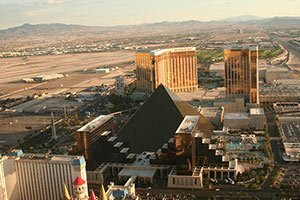 This tour is perfect for a free afternoon during any Vegas vacation! 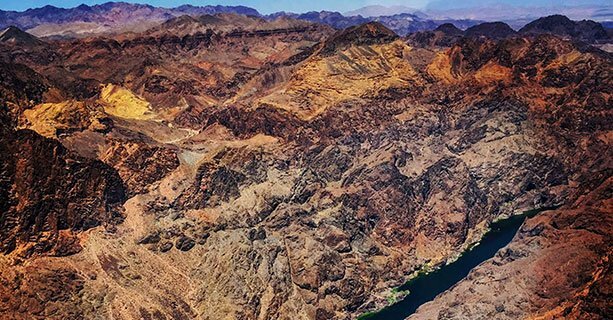 Lift off on a narrated helicopter air tour covering 20 miles of the area with amazing views of Lake Mead, the mighty Colorado River, and Hoover Dam. 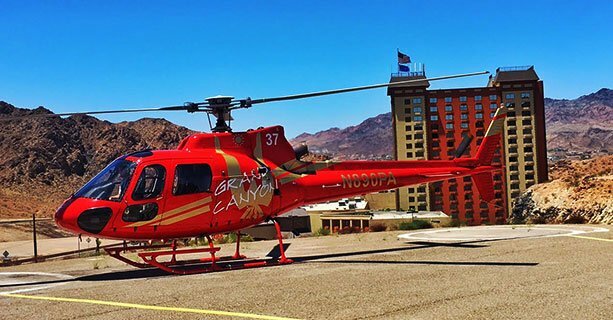 Witness breathtaking views of Black Canyon's rugged volcanic terrain before returning to the heliport. 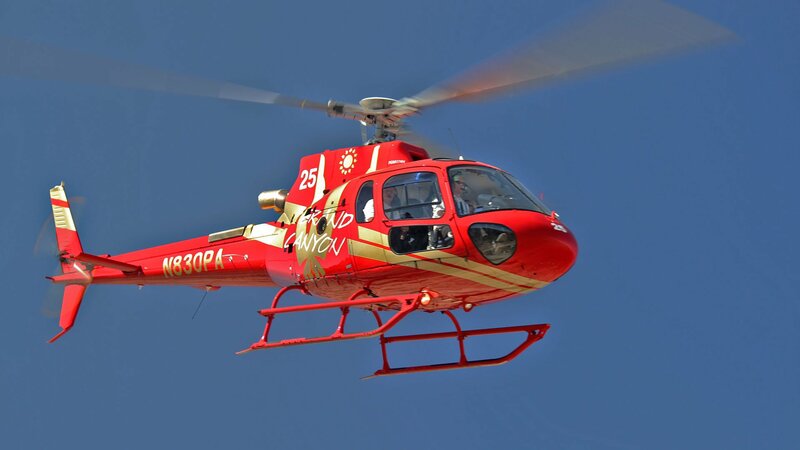 Arrive at the heliport with photos and memories to last a lifetime!